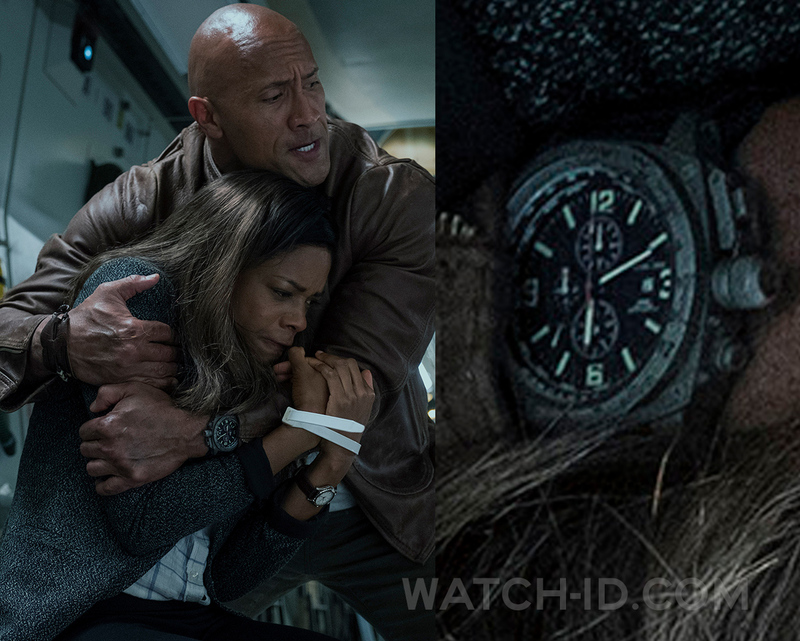 Dwayne Johnson wears a MTM Special Ops Cobra watch in the movie Rampage (2018). Based on the pictures from the film, it's hard to see which color the watch is. 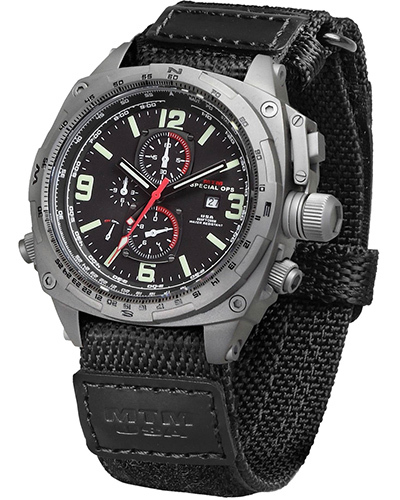 The Cobra is available in several options: case color Black, Sandblast Gray or Silver, case size 44mm or 47.5mm, and dial color black, carbon, silver or tan and a wide range of straps. For the watch in the film we're leaning towards the Sandblast Gray color case with black dial, with a 47.5 mm case size and a Ballistic black strap. You can buy or customize the MTM Cobra on the MTM website. You can also enter the MTM Rampage contest until July 27th 2018 for your chance to win a MTm Cobra watch. Johnson stars together with Naomie Harris in the science fiction action movie about a primatologist named Davis Okoye who must team up with George, an albino gorilla who turns into a raging creature of enormous size as a result of a rogue experiment, to stop two other mutated animals from destroying Chicago. Naomie Harris plays Dr. Kate Caldwell, a rejected genetic engineer who teams up with Okoye. 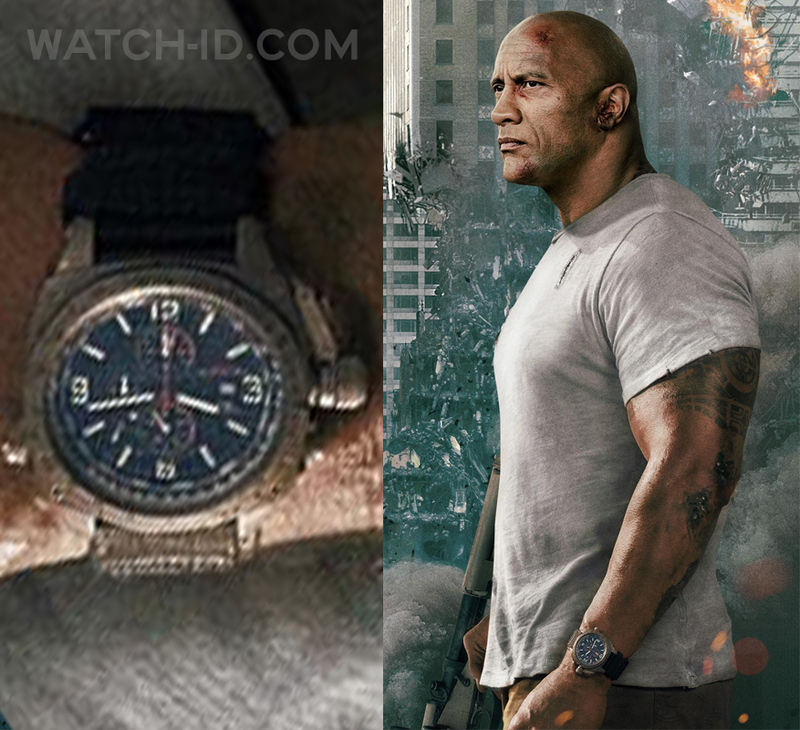 Dwayne Johnson also wears a MTM watch in Skyscraper (2018).